Kumar Mangalam Birla is an Indian industrial mogul and chairman of the multinational Aditya Birla Group. This biography provides detailed information about his childhood, life, achievements, works & timeline. 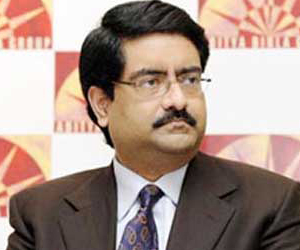 Kumar Mangalam Birla is chairman of the multinational, Aditya Birla Group—the third largest business house in India. Born into a generations old business family, he was groomed to become a successful entrepreneur, and eventually decided to get involved in the family business. After obtaining his graduate degree and becoming a Chartered Accountant, he completed his post-graduation from London. When he was 28, his father’s sudden demise came as a shock and a lot of business responsibilities fell on his shoulder. He faced a lot of skepticism regarding his inexperience because at the time Kumar took over the Aditya Birla Group, it had already become a giant business house, dealing in viscose, textiles, garments, cement, aluminum and fertilizers. But he refused to be let down by these challenges and silenced everybody with his sharp business sense. He encouraged new business policies and his passionate approach marked changes in the functioning of the organization. Along with preserving the company's reputation in existing sectors, he also showed interest in evolving sectors like software and BPO. Apart from running a prosperous business group, he is also a leading philanthropist and contributes significantly towards the growth of weaker sections of the society. He was born on June 14, 1967 in a Marwari business family, to Aditya Vikram Birla and his wife, Rajashri Birla. He has a sister, Vasavadatta. 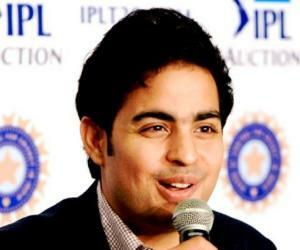 He is a fourth generation member of the business family and spent most of his childhood in Mumbai and Kolkata. 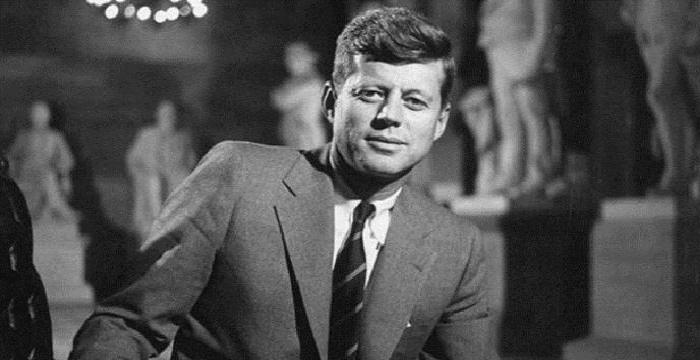 He was brought up in a high-pressure environment which constantly made him conscious of his family name, wealth and the responsibility attached with it. After completing his school education, he received his B.Com degree from the University of Bombay. Later he became a Chartered Accountant from the Institute of Chartered Accountants of India. Then he went abroad for further studies and completed his MBA from London Business School, London, UK. In 1995, after the sudden demise of his father when Kumar was 28, he took over as the Chairman of the Aditya Birla Group of Companies. Some suspicions were raised regarding his abilities to handle such a big organization but he proved his cynics wrong. He consolidated the company’s position in existing businesses and also expanded to Telecom, Software, BPO and other areas. 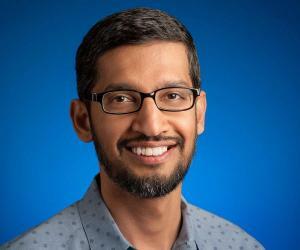 He currently holds the position of the Chairman of the $40 billion multinational with operations spanning across more than 40 countries across six continents. He was also appointed the Chairman of the Board of Trade constituted by the Ministry of Commerce & Industry, and served as the Chairman of the Ministry of Company Affairs’ Advisory Committee. He became the Chairman of Securities and Exchange Board of India’s (SEBI) Committee on Corporate Governance, and also the Chairman of SEBI’s Committee on Insider Trading. He is a member of the National Council of the Confederation of Indian Industry (CII), the Apex Advisory Council of the Associated Chambers of Commerce, and the Advisory Council for the Centre for Corporate Governance. He served as the Director of the Central Board of Directors of the Reserve Bank of India. He also became a member of the Asian Regional Advisory Board of London Business School and was inducted on The Economic Times Corporate Advisory Board. One of his most significant works is the radical changes he implemented in the group as the Chairman of Aditya Birla Group. He changed business strategies, professionalized the entire group and accelerated the growth of the organization over the years. As a philanthropist, he is actively involved in meaningful welfare driven activities that distinctively impact the quality of life of the weaker sections of society in numerous countries around the globe including India, Thailand and Egypt. In 2003, he was conferred ‘The Business Leader of the Year’ by The Economic Times and ‘Business Man of the Year’ by Business India. 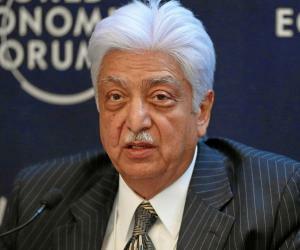 In 2005, he received the honor of ‘The Ernst & Young Entrepreneur of the Year-India’. In 2007, he was named the NDTV’s “Global Indian Leader of the Year” and “The Most Socially Responsible Leader” by Outlook business magazine. In 2008, he received the ‘JRD Tata Corporate Leadership Award’ from AIMA. The same year, he also won ‘The Corporate Role Model Award’ presented by Amity International Business School. In 2009, he was presented the ‘Entrepreneur of the Decade Award’ by Bombay Management Association. In 2010, he became the ‘CNN-IBN Indian of the Year– Business’. Same year, he was also named the ‘Business Leader of the Year’ by the All India Management Association. He has received the honor of being the World Economic Forum’s “Young Global Leader”, NITIE’s “Business Visionary”, and the Bombay Management Association’s “The Management Man of the Year”. He was also awarded the D. Litt (Honoris Causa) Degree by The Banaras Hindu University. He received The Honorary Degree of Doctor of Science (Honoris Causa) from the G. D. Pant University of Agriculture & Technology, Pantnagar, for his invaluable contribution to the field of business administration. He got married to Neerja Kasliwal, who is a full time homemaker with no business ambitions. 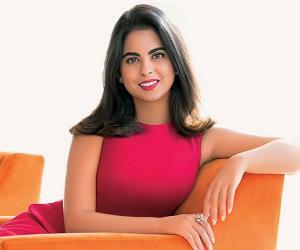 The couple has three children; two daughters, Ananyashree and Advaitesha, and a son, Aryaman Vikram.